Not bad actually! 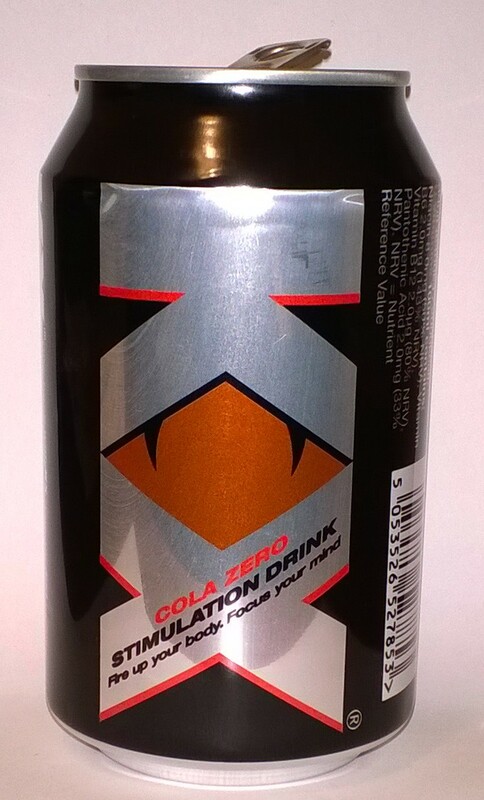 Given the pretty bad taste of regular KX, their colas are alright. Okay, so it still tastes like a cheap cola, but it is packed full of caffeine and is low calorie too. Overall, not a bad choice for cola lovers.